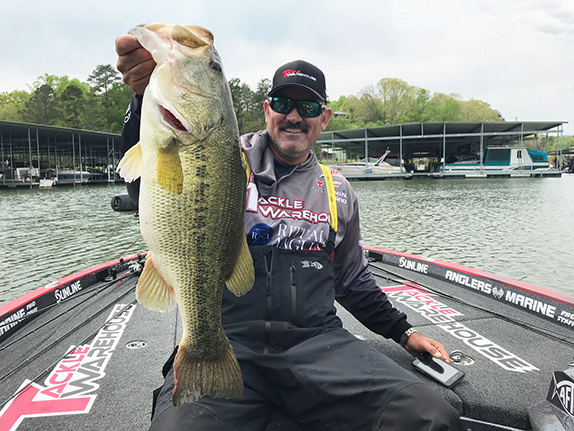 Fitzgerald Fishing has expanded its tour-level pro staff by signing FLW Tour veteran Barry Wilson of Alabama. 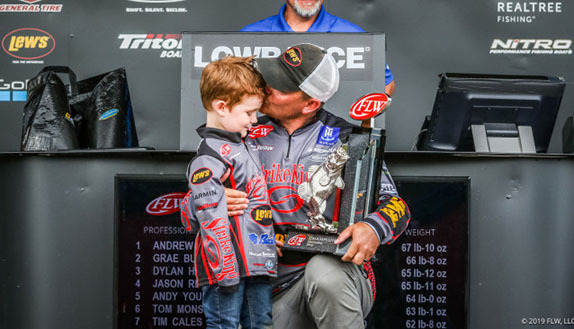 Wilson will be entering his 8th season on the FLW Tour in 2019. He'll be utilizing Fitzgerald Fishing rods and the newly released Stunner reels. 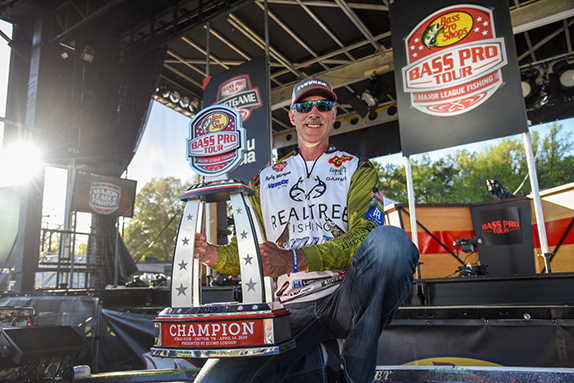 Wilson is a two-time Forrest Wood Cup qualifier and is closing in on $500,000 in career earnings with FLW. In his time as a full-time angler he has amassed nine top-10 finishes in Tour- or Series-level events. 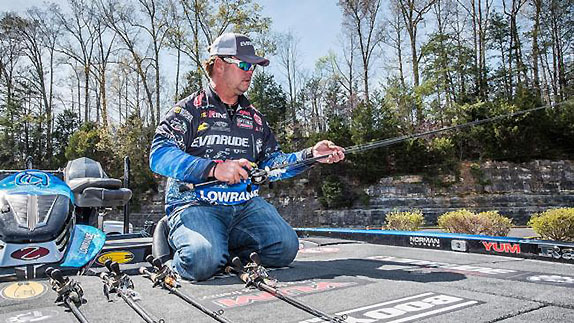 He joins Bryan Thrift, David Williams and Bryan Schmitt on Fitzgerald's FLW Tour pro staff.